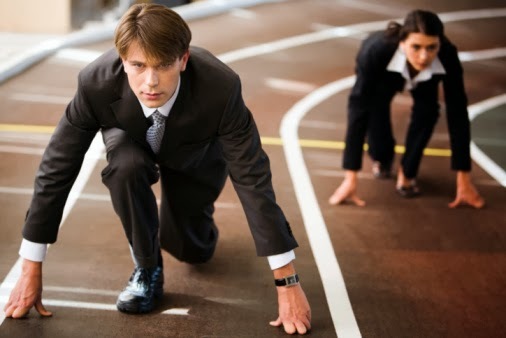 The Global Small Business Blog: Are You Short On Core Competitiveness? According to People's Daily Online, Chinese businesses ought to do better in the overseas market. It is true that Chinese enterprises should improve themselves when going global. Compared with large European and American transnational enterprises, most of Chinese enterprises going global are low and middle-end industries. Most of them are traditional contractors. Their primary businesses do not involve science and technology as well as high added value, which make them short of core competitiveness.